Disclosure: This is a sponsored post. Compensation was provided by Target via Glam Media. The opinions expressed herein are those of the author and are not indicative of the opinions or positions of Target. As you already know, I’m all about being real. This blog is the modern girl’s guide to life – meaning no BS and no façades. The Wink is about helping women look and feel their best. Today, we’re going there and talking about something that everyone has in common: swimsuit insecurity. So… it’s time I just come out and say it: #ihavethisthingwithcopper. 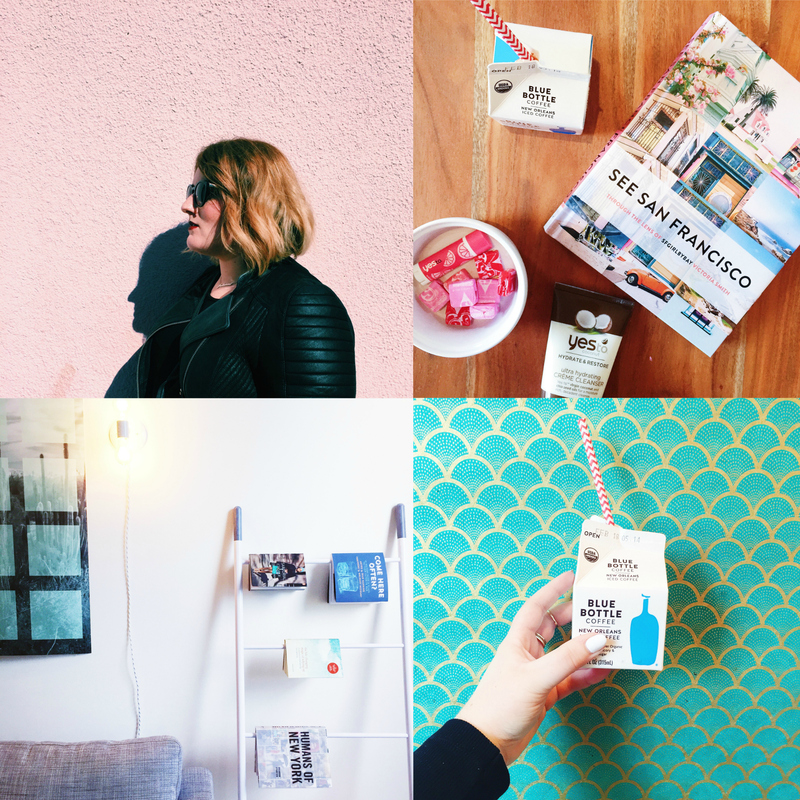 You may have noticed my Insta feed has been inundated with copper errythang recently. For the past month or so, I’ve been helping my brother shop for home decor for his new apartment in the South Bay (p.s. if you see him, make sure to give him a warm California welcome!). Much to his dismay, every time I spot copper home decor I immediately forget all about his apartment and make a beeline. My rationale: you know who would love this copper tray/basket/dish/trinket? Me. 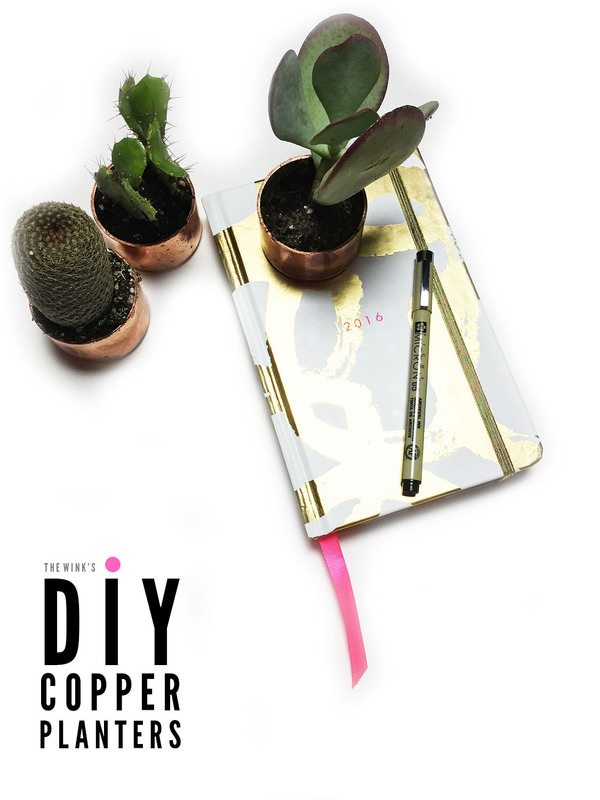 If you have an obsession appreciation of copper, then learn how to make these tiny + adorable DIY copper planters! It takes under a minute, which I think is a DIY record!